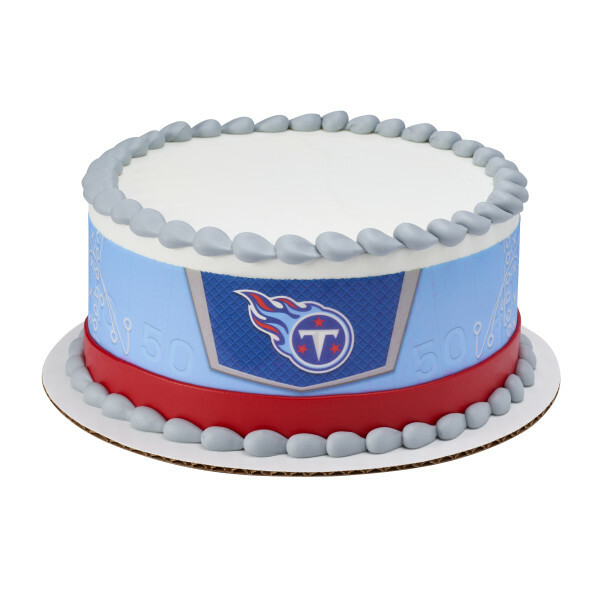 Finish off your NLF cake by celebrating with the NFL Tennessee Titans by using these PhotoCake® Edible Image® Strips. Three strips are needed to surround the sides of an 8” round cake. 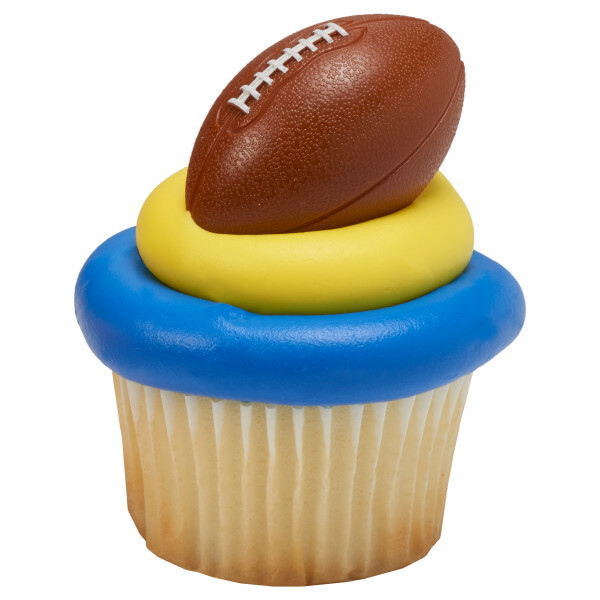 For use with a PhotoCake® Print on Demand system. Neutral taste. Melds into whip and buttercream icing.